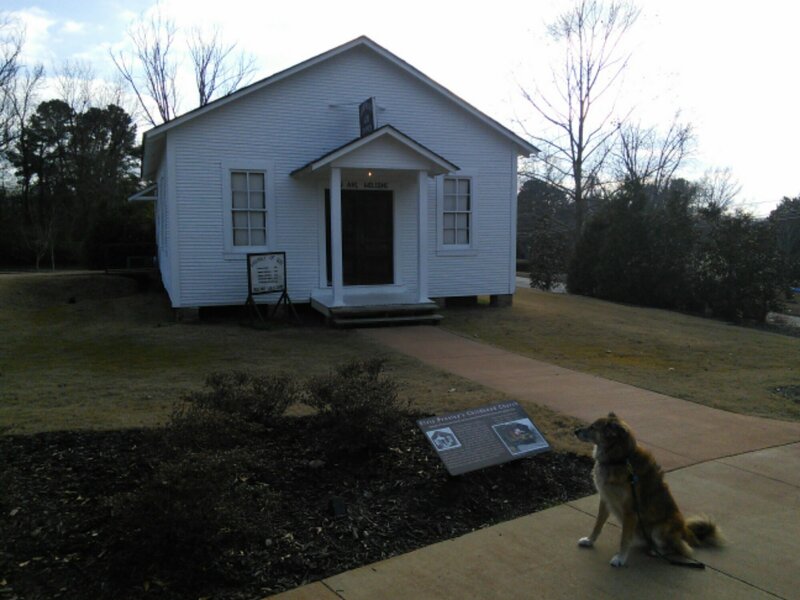 Elvis Presley birthplace | Can I Bring the Dog? There I was, driving down the highway near Tupelo, Mississippi when I saw the sign that said “Elvis Presley Birthplace” and I just had to go take a look. It’s a tiny little shack. 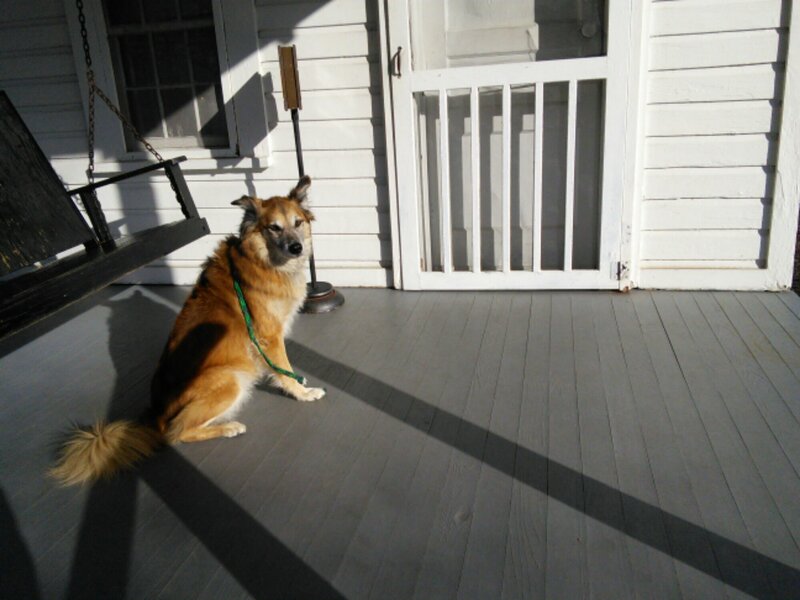 Chico wondered if we could go in. Elvis’s childhood church was moved here. 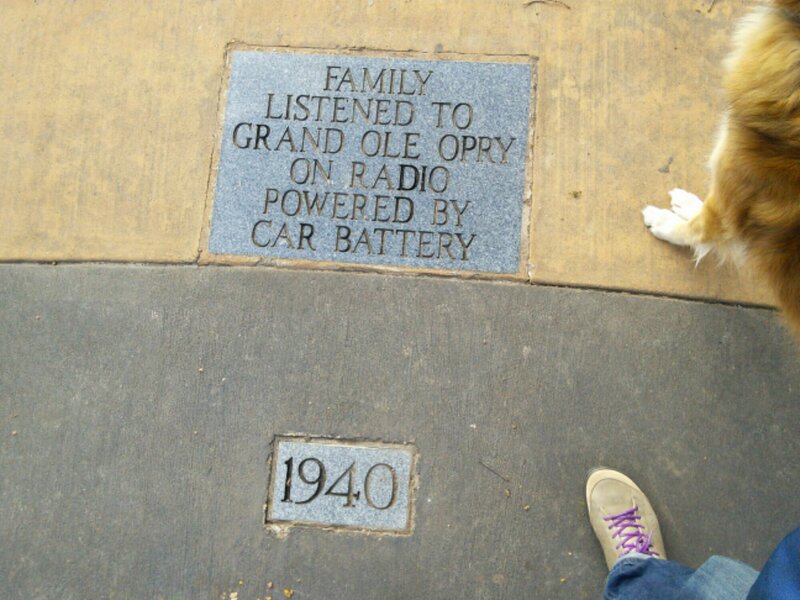 There’s a circular walk of life with important and interesting dates and facts about Elvis’s life. The nice ladies at the desk said that people from all over the world save for years to be able to come see the birthplace of their idol. And we just stumbled upon it. What a pair of lucky ducks we are. I wonder if Chico understands how cool he is to have been here. 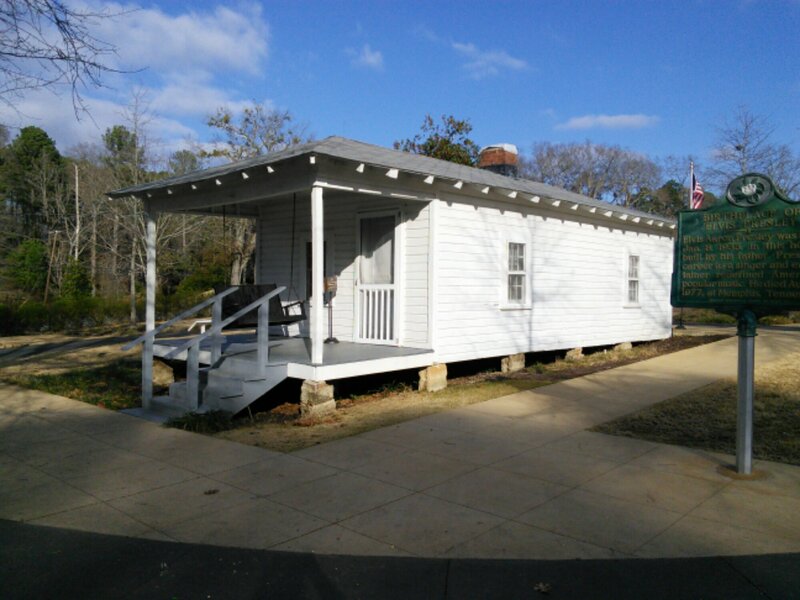 This entry was posted in Uncategorized and tagged Elvis, Elvis Presley birthplace, fieldtrip, Tupelo MS. Bookmark the permalink.